A fun single player adventure game that requires the power of coding and programming to complete. As your game avatar travels through an exotic world, you will have to use programming logic to help collect power crystals and land at the portal. 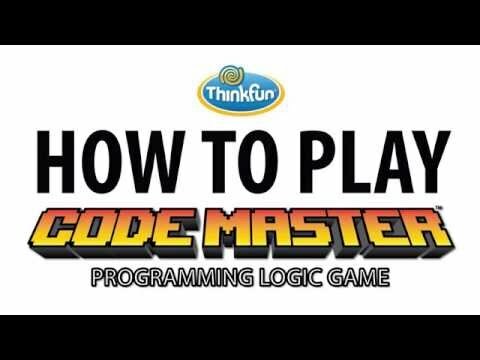 Practice planning, sequential logic and problem solving skills, the building blocks of coding. Move on to more advanced concepts such as loops and conditional branching in this fun offline approach to learning key concepts in coding. The game features 10 maps and 60 levels, plus all of the pieces required to move through the world. As your avatar collects the power crystals, you come to understand coding in a new and fun way. Collect the crystals, reach the portals, move through all the worlds and become a Coding Master!